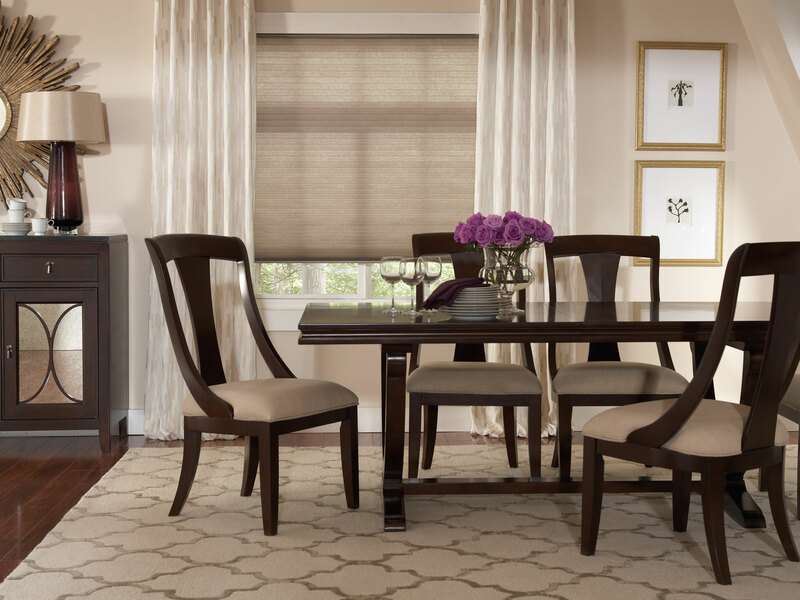 Our honeycomb shade collection provides the most popular neutrals and some dramatic bold colors providing energy efficiency and affordability. Available in both light filtering and room darkening. Our honeycomb shades are able to be operated by multiple lifting systems. From the popular cordless lift system to a sturdy clutch operating mechanism. The top-down bottom-up feature is available with a standard cord or a cordless lift system. Shop in the comfort of your own home.